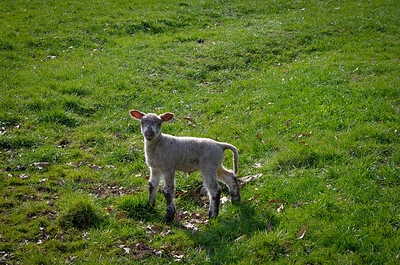 Young lamb alone in field. 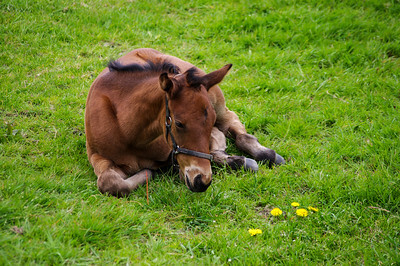 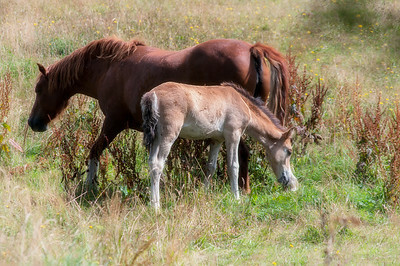 Mare and foal in field with long grass. 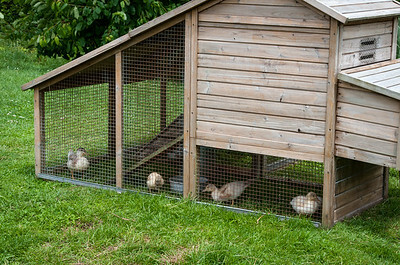 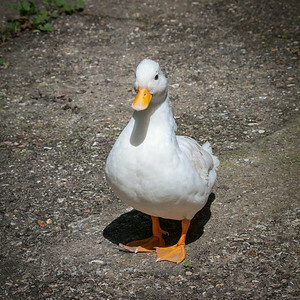 Four curious ducklings looking out of their pen. 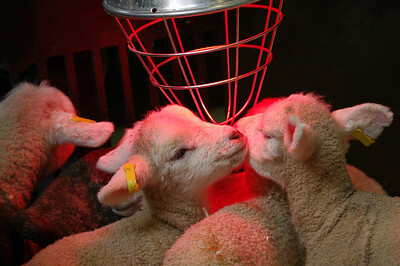 Baby lambs gathered around heater. 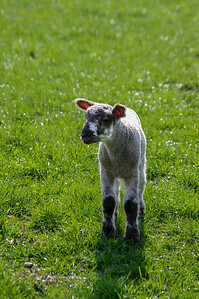 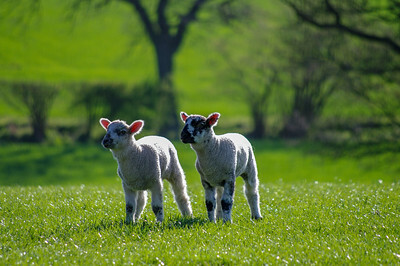 Single small lamb in field alone with space around to portray loneliness.